In news that a lot of us have been eagerly awaiting, Alter Bridge have announced their return to the UK with an arena tour scheduled for October 2013. The boys have been busy with their other projects, with Mark Tremonti releasing a cracking solo album (All I Was) and Myles Kennedy fulfilling his other main duties as front man for Slash’s band, as well as Mark, Flip and Brian doing some shows with Creed, but they’re now back to what everyone loves best, reuniting as Alter Bridge. Tickets for the tour are priced at £25 or £26.50 for Wembley Arena plus the usual booking fees. Tickets are on sale from Friday 5th of April at Live Nation, Ticketmaster and all the other usual locations. Thrilled to be returning to the UK with SHINEDOWN and HALESTORM later this year! I’m looking forward to reconnecting with the part of the world that embraced ALTER BRIDGE from the start. Alter Bridge are not coming alone as they’ve announced some very impressive support for the tour in the shape of Shinedown and Halestorm. 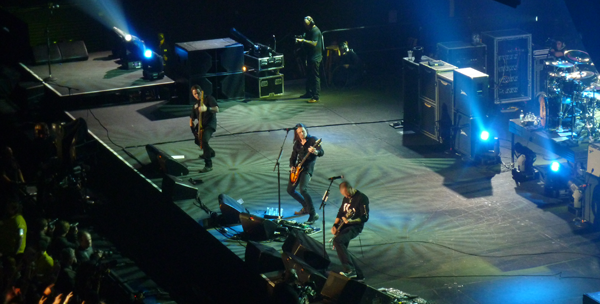 The two bands, who toured the UK with each other in early 2012 will provide impressive support for Alter Bridge with both bands (Halestorm in particular) having enjoyed a very impressive 2012. 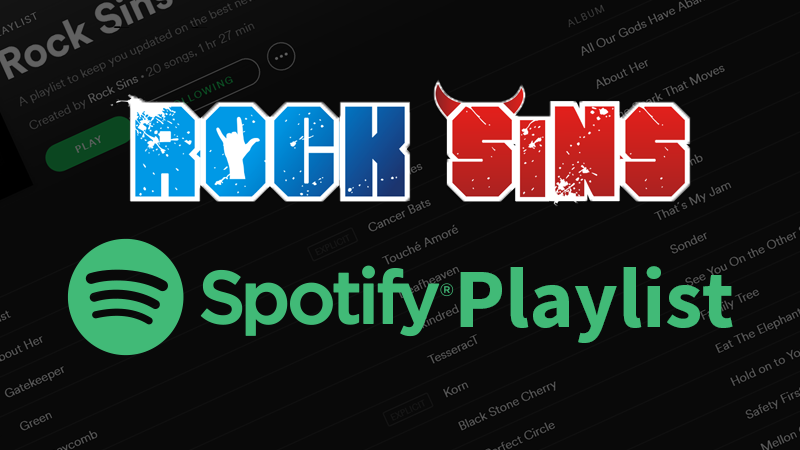 When we get any further news from the Alter Bridge camp regarding the new album, the tour or anything else it will be available right here at Rocksins so please keep checking back for updates.